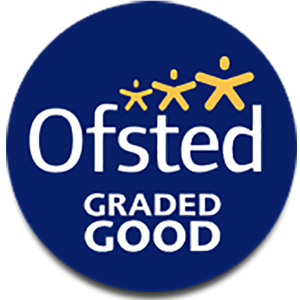 At Navenby C of E Primary School we wish to provide parents and visitors with as much information as possible about our school, including our school's achievement and attainment performance data and our policies. Listed below are some of the school's key information and statutory documents. Copies of further policies are available from the school, please contact Mr Elliott for more details. In the event of any concerns arising regarding teaching, learning or behavioural issues, please contact your child's class teacher in the first instance. If they are unable to resolve the issue, they will direct you to the Key Stage leaders (Miss Sheardown for KS2 and Miss Hattersley for KS1) and then, if need be, to Mr Elliott.